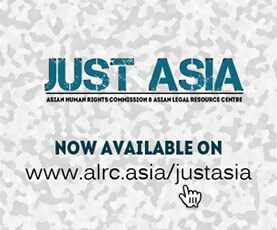 The Asian Legal Resource Centre wishes to inform you that ALRC along with its partners Janasansadaya, Sri Lanka; Human Rights Office, Sri Lanka; Right to Life, Sri Lanka; Gampaha Citizen’s Committee, Sri Lanka; and Rule of Law Forum, Sri Lanka; have submitted an Alternative Report on Sri Lanka today, 11 October 2016, to the Committee Against Torture of the United Nations. The full report contains an Annexure, which can be accessed from here. « PAKISTAN: Restore student unions now!